Problem: Our client needed to inform the world about their new dance studio opening soon. They also wanted to get feedback from their customers. Solution: We recommended a custom designed WordPress blog solution. 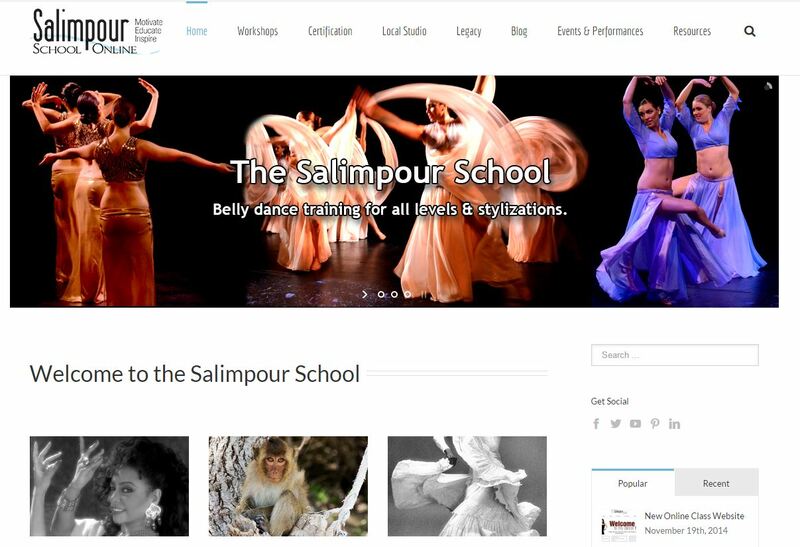 Our custom designed blog website enables our client to write articles and blurbs about their new dance studio and retrieve valuable feedback from their customers. 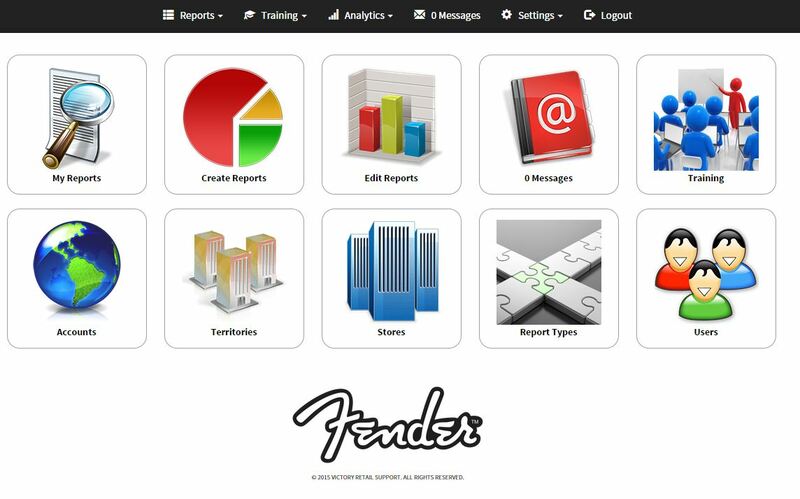 Our client is able to add, edit and delete their articles using their custom designed Administration Console. 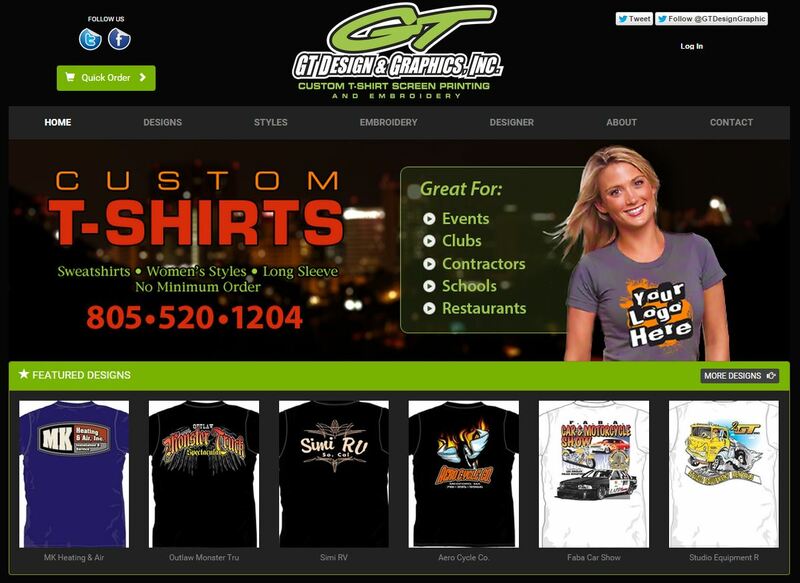 They are also able to take advantage of customer feedback management without ever incurring an additional charge or calling a web designer. Benefits: A custom designed blog website provides this entrepreneur exciting new avenues to promote their products and market their services from the comfort of their own home or office. Problem: This client came to us with many diversified needs. They requested a modern looking corporate website with the ability to stream video content, score high in the search engines, process job applications and communicate with their clients. Solution: We designed a stylish navigation system and an application that processes job applications and employed a modern streaming media player. 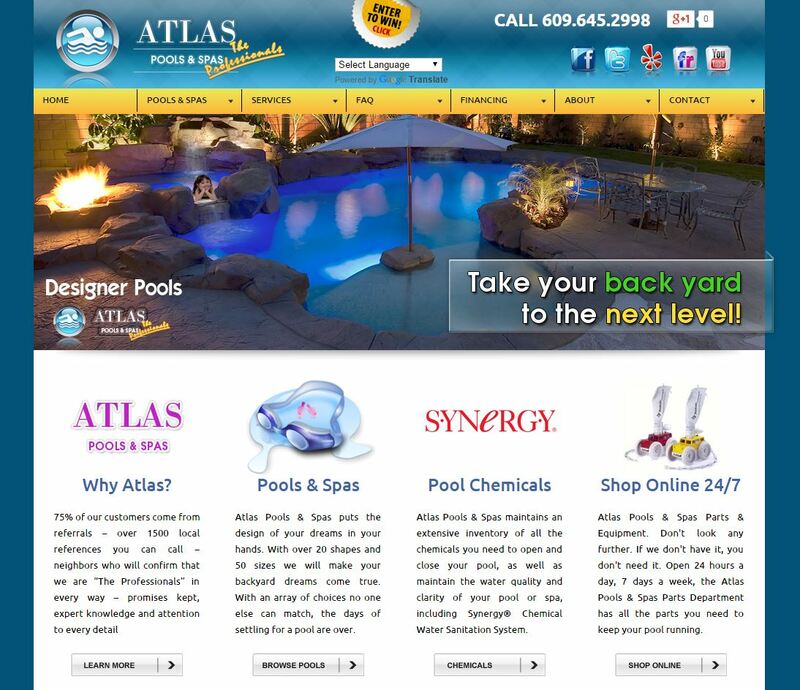 We also designed the site in a way that scores very high in the search engines. Lastly, we gave them a custom Administration Console which provides an easy way to edit their whole website, add, edit & delete content including video content without ever incurring an additional charge or calling a web designer. Benefits: Our custom designed corporate website increases traffic, improves corporate image and enables this corporation to manage their presence on the internet from their office 24 hours a day, 7 days a week. Problem: This client needed to accept job applications online then search through the applicants in their secure Admin Console. They also wanted to be able to rank the applicants based on specified criteria, then print a detailed, color-coded summary of each applicant in alphabetical order. Solution: We designed a business website that accepted applications from both job applicants and employers. We also designed a fully functional Administration Console which provides an easy way to edit their whole website, rank applicants and organize their data without ever incurring an additional charge or calling a web designer. Benefits: The custom designed business website enables this business owner to manage most of their organization from the comfort of their own home or office. Problem: Our client wanted to sell their products online. Solution: We designed an e-commerce store for their many products that accurately calculates tax and shipping costs. We setup a merchant account so they can accept credit cards. 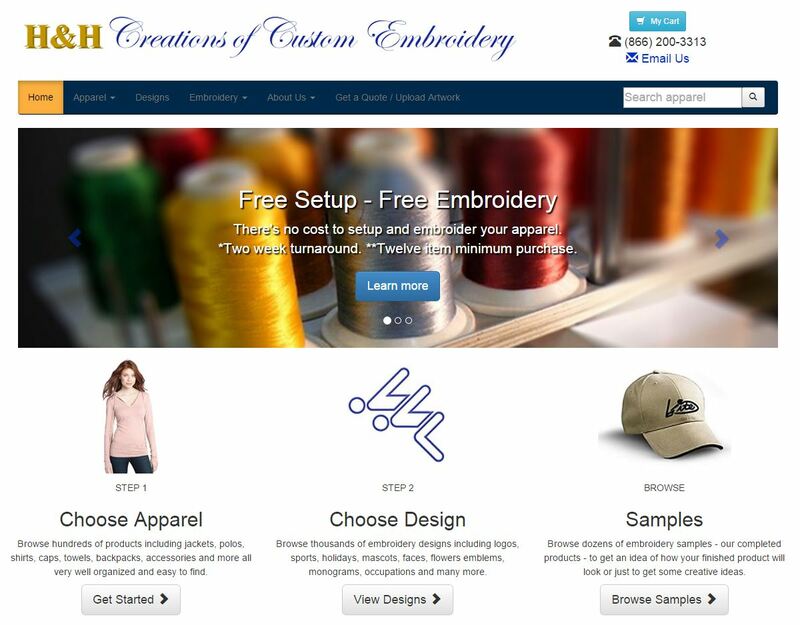 Lastly, we custom designed an extensive Administration Console which provides an easy way to edit their whole website, add, edit & delete products and track orders without ever incurring an additional charge or calling a web designer. 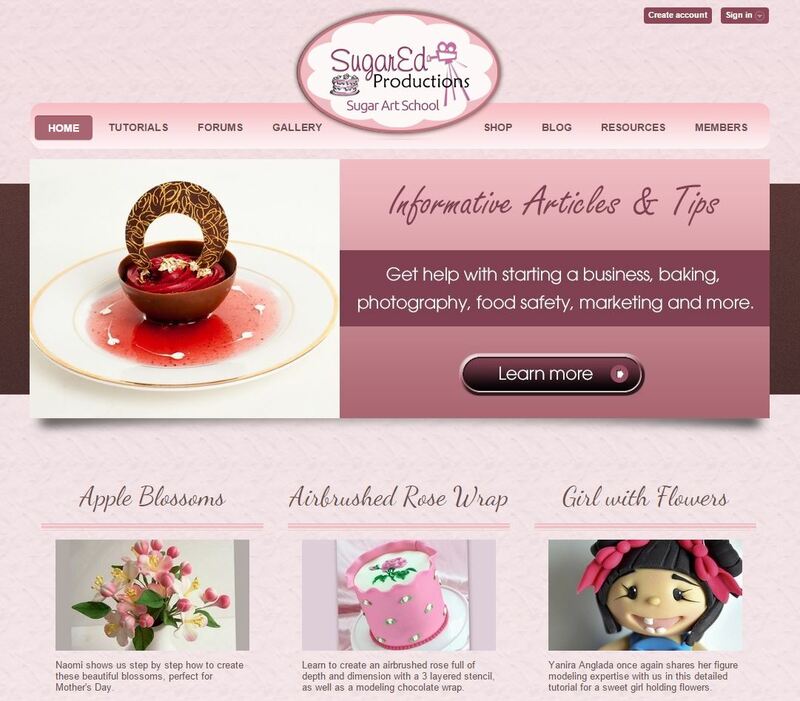 Benefits: The custom designed e-commerce website enables this entrepreneur to efficiently manage their business online. Problem: Our client wanted to create an online school for their members. They also wanted to manage their members, store statistical data in a database and print detailed, customizable reports. Solution: We custom designed a social community that allowed their members to update their own personal profiles. Then we complimented it with an extensive Administration Console which provides the administrators an easy way to manage every aspect of their website and print detailed reports without ever incurring an additional charge or calling a web designer. Benefits: The custom designed membership community enables clubs and comminities to manage their members, track integral data and print statistical reports from any internet enabled location. Problem: Our client wanted to create a community website for their business networking club which would house all their data and provide detailed reports of trends and statistics. They also wanted to manage their members, store statistical data in a database and print detailed, customizable reports. Solution: We custom designed a network community that allowed their members to update their own personal profiles. Then we complimented it with an extensive Administration Console which provides the administrators an easy way to manage every aspect of their website and print detailed reports for one low monthly fee. Benefits: The custom designed network community enables clubs and comminities to manage their members, track integral data and print statistical reports from any internet enabled location. Problem: This music promoter wanted a fully functional social network community. They wanted the ability for members to create custom profiles, vote on bands, create friends, favorites and communicate with each other. Solution: We custom designed a web portal that supports memberships, custom profiles, instant messaging and voting. 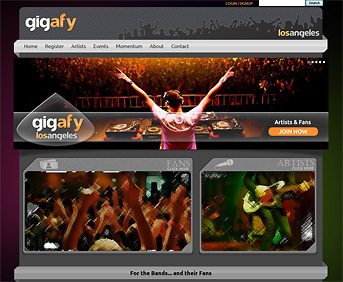 The site allows members to upload photos, music and video. Lastly, we custom-designed an all-inclusive Administration Console which provides their administrators an easy way to edit the whole website, manage members and moderate user-submitted-content without ever incurring an additional charge or calling a web designer. Benefits: The extensive functionality of this custom designed social network community website enables this entrepreneur to manage every aspect of their portal with a relatively small administrative staff. 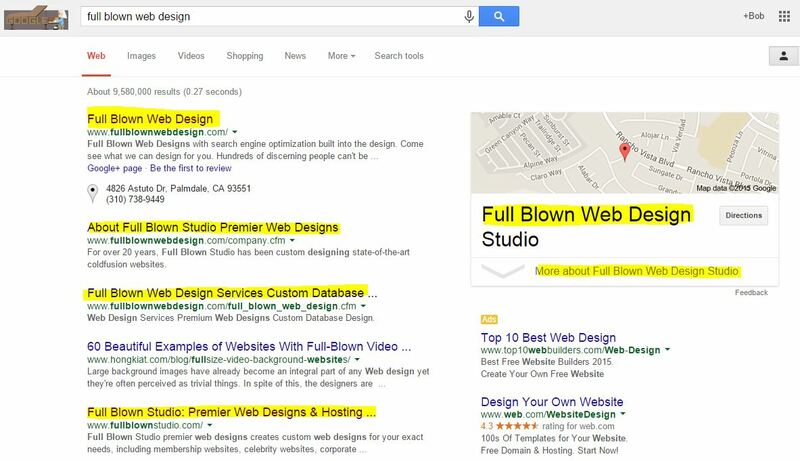 Problem: You're website is not on the first page of Google? 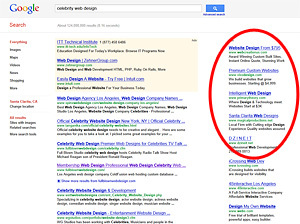 You will earn more money, have more notoriety and get more visitors if your website ranks on the first page of Google. Solution: We build every website with search engine optimization embedded into the design, so you come out of the gate ranking high in the search engines... and it keeps improving over time. Benefits: Having search engine optimization built into your website from the design phase of your website ensures you will rank high in the search engines from the initial launch of your website. Problem: You have no idea what your Sales Reps are doing each day? They have no accountability? Can't track their progress? Solution: We will work with you to design an "intranet" solution where each employee can login and, through a system of checks and balances, provide you with detail of what they accomplished offsite. This custom solution applies to any company who needs to share data - for example a Computer Repair Company who needs an intake "ticketing system" to check in customers computers. A technician can then pull up the ticket and record their diagnosis. Send an email to the customer for approval. Fix the computer and mark it "ready for pickup" which sends an email to the customer, etc. 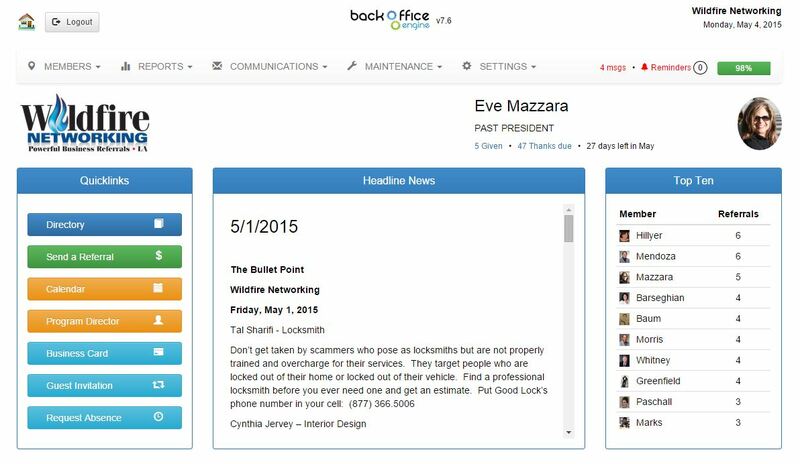 Benefits: A custom-designed, secure-intranet system built to your exact specs can improve employee productivity, motiviate employees to reach milestones and increase morale company-wide. Problem: You need to get qualified visitors to your website in a hurry and/or increase your internet presense. Solution: We will custom design a pay-per-click advertising campaign to run on Google or Facebook. Pay-per-click ads will rapidly increase targeted visitors to your website. Benefits: The inclusion of a pay-per-click advertising campaign can greatly increase the traffic to your website.